The existing literature provides very little information on the real and current process of waste disposal and recycling in China. China generates large amount of waste and it covers about 20 % of the world waste trade. This book focuses on China’s waste management and recycling policy. The book also examines the relationship between China’s waste management and recycling industry and its legal structure. 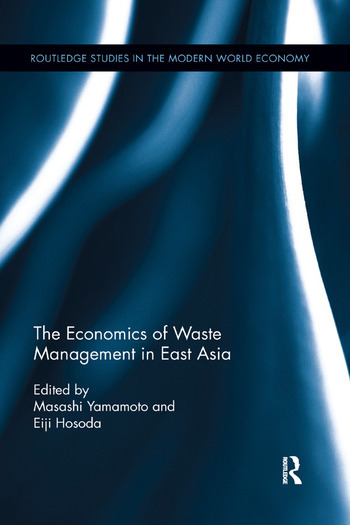 It fills in the gap by providing insight into topics on how to resolve China’s waste management and recycling problems, theories and empirical studies on waste and management as well as waste management policies in East Asia. It also includes comparative analysis through case studies on other Asian countries such as Thailand and Japan. Masashi Yamamoto is Associate Professor at the University of Toyama, Japan. Eiji Hosoda is Professor at Keio University, Japan.